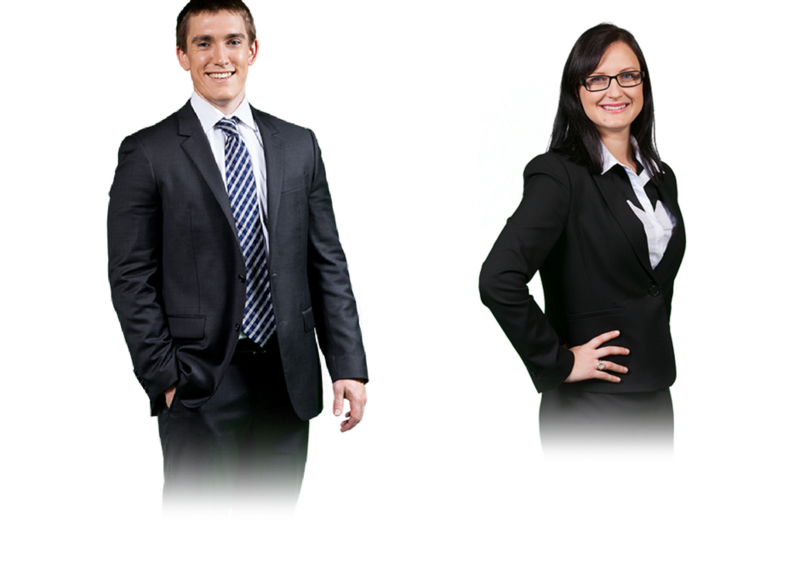 Did you know that two of our lawyers are involved with the Newcastle Law Society? We are proud to say that James Bartley and Sally Mackay serve on both the Social Sub-committee and the Young Lawyers Sub-committee. James Bartley has also been selected as the Committee’s Young Lawyers Delegate. The Newcastle Law Society provides support to the Newcastle Legal Aid Commission and to the Hunter Community Legal Centre. In a regional area like Newcastle, it is important that the community has access to free legal services such as these.